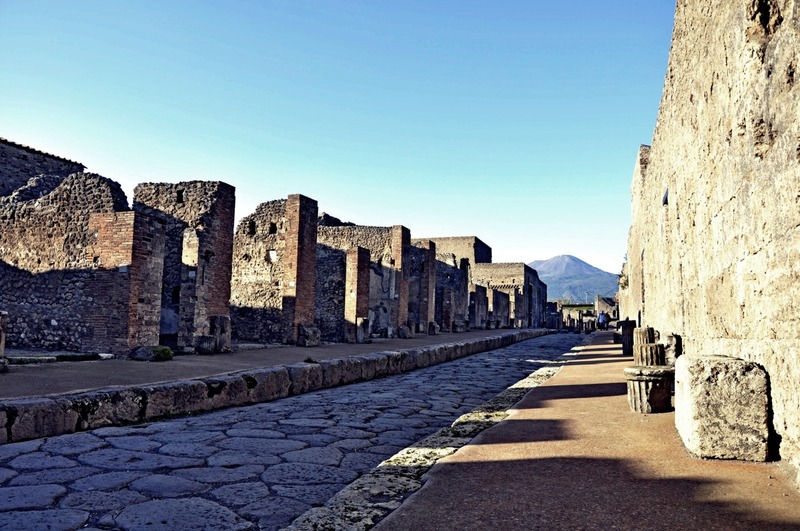 Visit Pompei and skip the line! Visit of the ancient town of Pompeii, discovering how an everyday Roman town was like before being destroyed by volcanic ash in 79 AD. 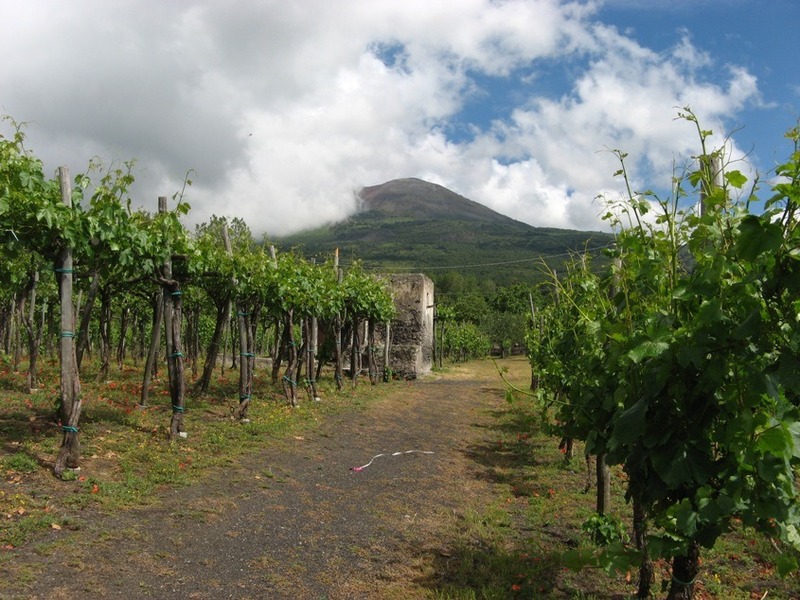 followed by the visit of a vineyard on the slopes of the volcano Vesuvius. 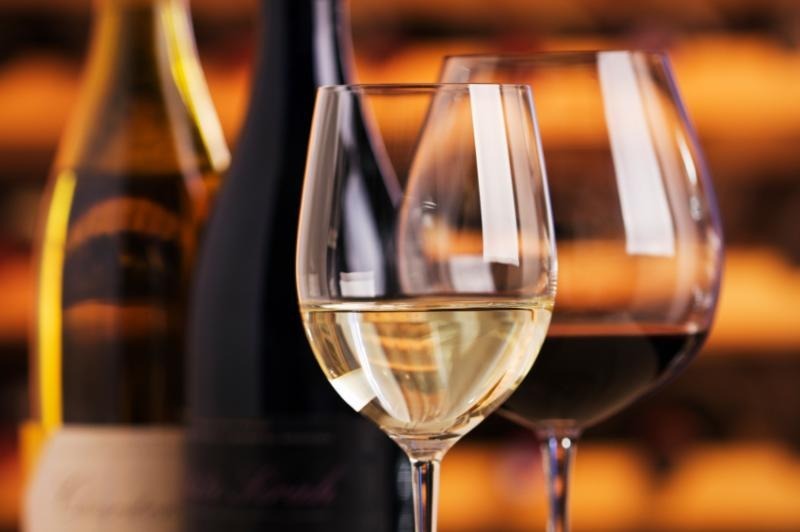 The ancient town of Pompeii was a vibrant commercial hub and its economy was based on the production of the wine: the fertile soil of Vesuvius and the mild climate of the region provided the ideal conditions for the grapes growing and thanks to the amphorae found in the archaeological area, we can identify the different types of wines sold in the market of Pompeii : the Falernus, the most famous wine in literature and history ,the Lacryma Christi del Vesuvio,which means Christ’s Tears of Vesuvius, Greco di Tufo and many others. If you book a tour with us we can go to the front of the line to get the tickets for you or we can buy the tickets for you prior to your arrival to Pompeii. A private guide will lead you to explore and experience what an everyday Roman town was like before being destroyed by volcanic ash. Pompeii was a large Roman town in the Italian region of Campania which was completely buried in volcanic ash following the eruption of nearby Mt. Vesuvius in 79 AD, when the entire area went under a thick carpet of volcanic ash. Since1997 the archaeological area has been a UNESCO world heritage site. 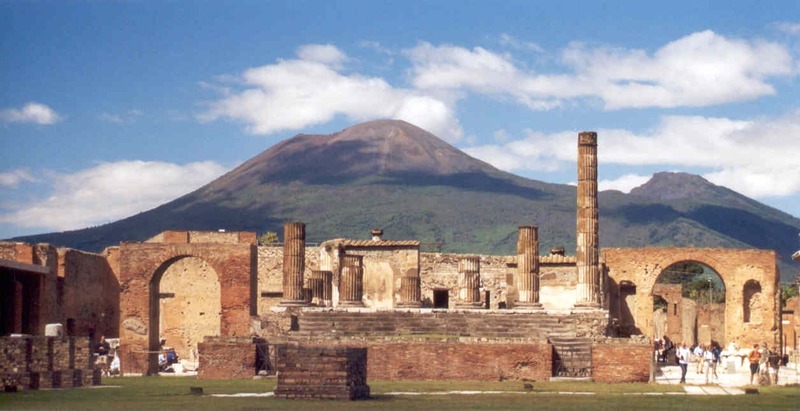 According to ancient tradition, Pompeii was founded by the Osci in the 8th century BC, the city,in a dominant position on the coast near the Sarno River and an axcellent landing site for navigators, came under Roman hegemony, keeping its own institutions, its own language and finally its own autonomy. In a few years, it became a classic residential center, inhabited by noble families who brought with them their wealth from agricultural production (famous was the wine of Pompeii). The town presents an astonishing mix of several thousand buildings: shops, large villas, modest housing, temples, taverns (cauponae), baths, an amphitheatre, public latrines, a market hall (macellum), brothels and theatres. In amongst all of these were hundreds of small shrines to all kinds of deities and ancestors and around forty public fountains. 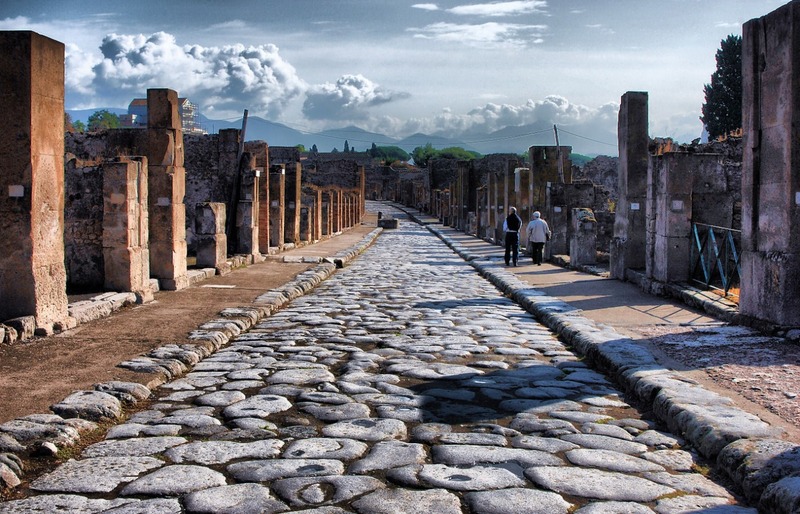 In short, Pompeii had all the amenities one would expect to find in a thriving and prosperous community. The first excavations started in 1748 under the king Charles of Bourbon and they marked the start of the modern science of archaeology but during the first phase, the excavation was carried out without a well defined plan and essentially in order to find art objects which would enrich the private collections of the king: wall paintings were stripped from the walls and framed, and some paintings and objects were damaged or irreparably destroyed. When Naples was under the French control (1806-1815) the excavations became more organised until 1860, when an Italian archaeologist, Giuseppe Fiorelli, became director of the excavations. He had the idea of dividing the city into regions, or neighborhoods, and insulae, or blocks and he introduced the plaster casts method :liquid plaster is poured into the cavity left in the bed of ashes by the gradual decomposition of the victim's body. As the plaster solidifies, it reproduces the body's shape giving us a plaster replicas of the final moments of the dead people. This was a great discovery as it gave information about the ways people died in the eruption of 79 AD and it was also used to get plaster casts of doors, furnitures but also the plant roots to find out what plants the Romans had in their gardens. -Getting there: the easiest way to reach the ruins is by train (Circumvesuviana railways),which runs from Naples to Sorrento (about 45 minutes leaving from Naples and 30 minutes leaving from Sorrento) and you can easily walk to the archaeological site from the station. By car, take the autostrada A3 and exit at Pompei Ovest. Follow the signs for Pompei Scavi. Wine tour: After the visit of Pompeii we will visit the wineyard located on the slopes of Mount Vesuvius, where, we will have a walk through the vine, learning the cycle of the grape in the area where the soil is rich in minerals and in particular in potassium, an element known for its influence on the organoleptic qualities of fruits. 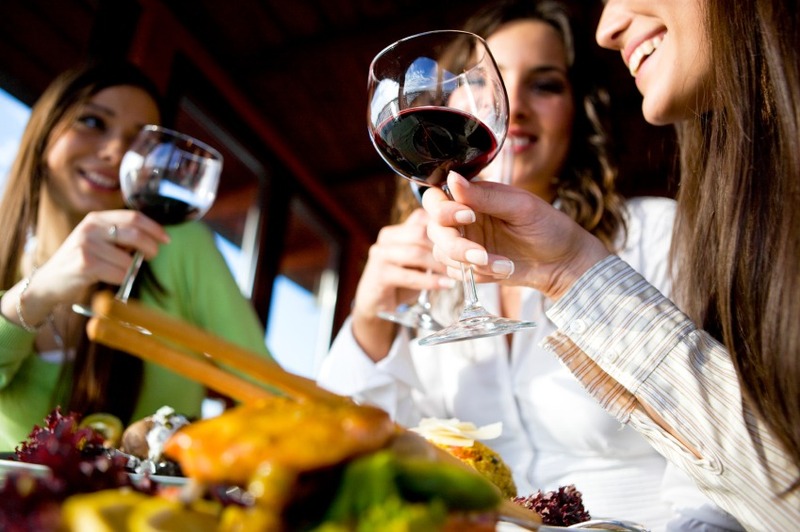 At the end there will be time to relax and enjoy an homemade lunch with a great wine tasting selection among the vineyards and a breath-taking backdrop of the gulf of Naples.